Umm....I'm not sure what you're asking for here. 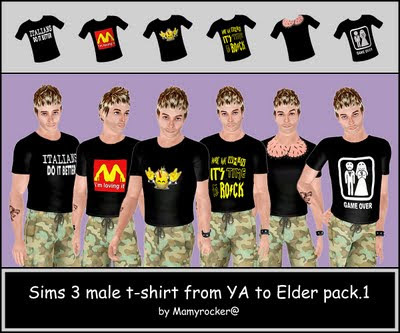 The download link for those shirts is on the page you linked to, so why are you posting a WCIF for it? I checked a few of the other download links for other items and they work fine, so you don't have to sign up to download anything from that site. The link posted isn't working. If a download link isn't working on another site/forum, then please contact the site administrator to let them know so they can fix it. It's entirely possible they're not aware it's broken. You can find a contact link on the left hand side of the page.